Nija Dalal started making radio at WRAS, the 100,000 watt student voice of Georgia State University, and continued at 2SER in Sydney until 2010. These days, she celebrates non-fiction in her spare time at therealstory.org and produces radio. Since 2012, she’s also been volunteering with In the Dark Manchester and loves listening to radio with people. 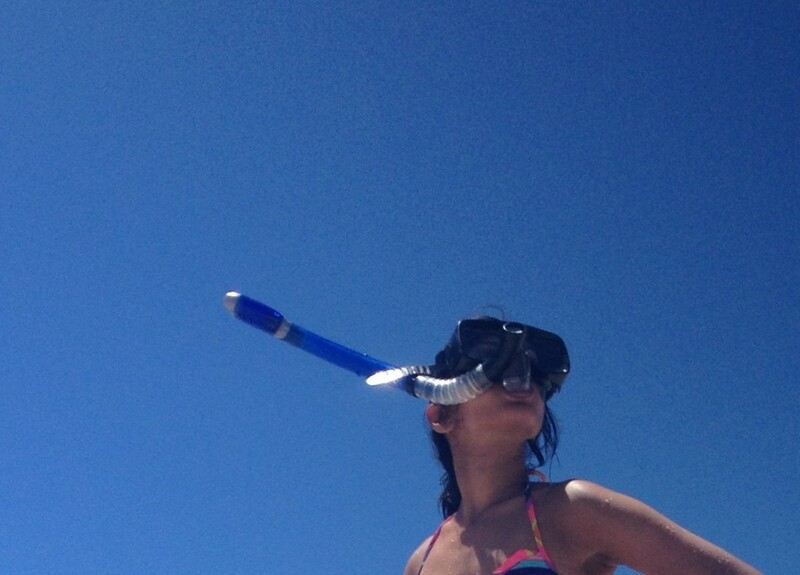 And, she likes snorkelling.